K8 is a successful Asian facing brand and the principal sponsor of Premier League’s West Bromwich Albion F.C. 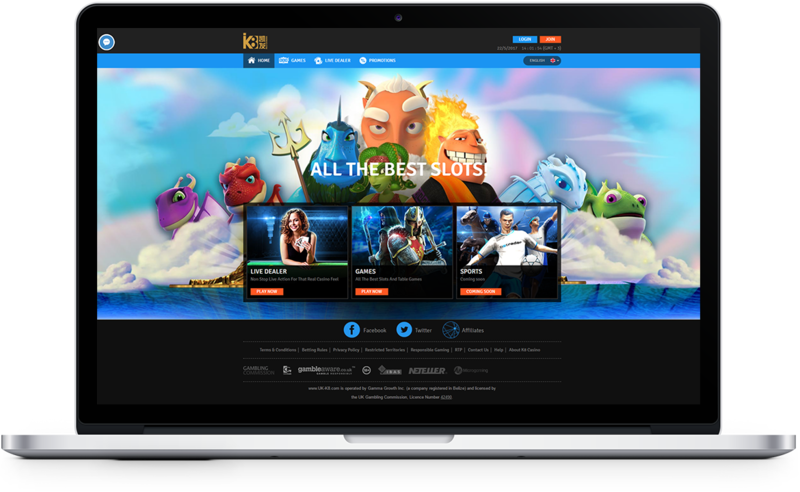 Since its formation in November 2015, UK-K8.com (凯发娱乐) has been one of the leading independent betting and online gaming organizations in the market, and an established operator led by a highly-experienced management team. 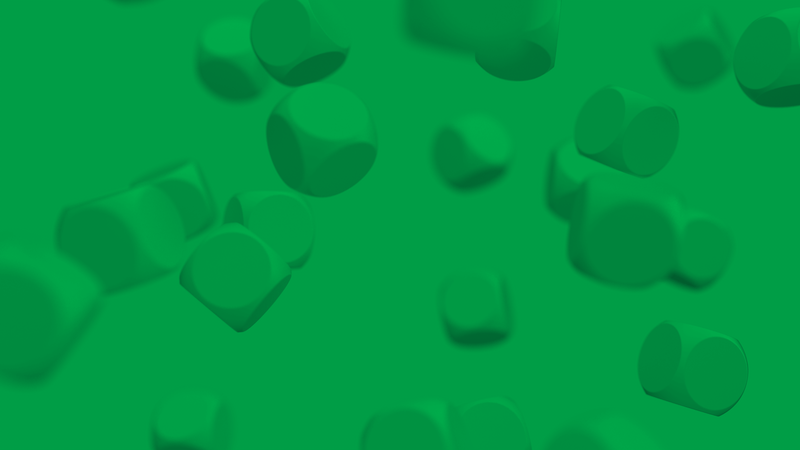 EveryMatrix relaunches K8 casino website in UK offering a large portfolio of popular slots, table and live dealer casino games from Microgaming, NetEnt, NYX, Play’n GO, Evolution Gaming, and Playson. K8 also benefits from the fully-managed sportsbook solution OddsMatrix, as well as the affiliate and agent management system PartnerMatrix.